Nursing degree apprenticeships are too expensive and fraught with difficulties for widespread roll-out, senior figures from the NHS are expected to warn MPs. The Education Committee is dedicating a special session at 10.15am this morning – which can be viewed here – to what more can be done to get more people signing up for nursing degree apprenticeships. Panellists include Danny Mortimer, the chief executive of NHS Employers, and Janet Davies, who leads the Royal College of Nursing, who are expected to explain why take-up has been extremely slow. The RCN was critical of apprenticeships in its written submission on the issue to the committee back in March. “The apprenticeship route will take a minimum of four years to complete, whereas a traditional university programme is three years duration; it is thus both costly and less efficient to the healthcare system in growing local workforce,” it said. “If employers are struggling to cover backfill costs for academic time and practice placements, the length of time to train a nurse via an apprenticeship route may well take longer that the minimum four years and the route is unlikely to become a serious workforce contributor. 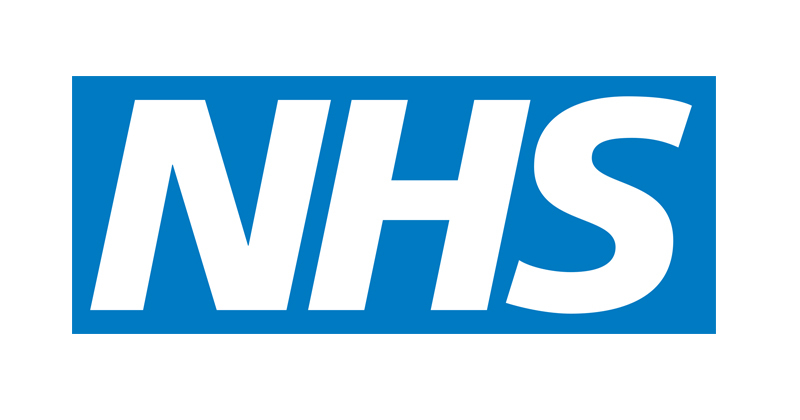 NHS Employers, which represents employers in the health service, told the education committee through its written submission that the NHS needs longer than the standard two years to use up the £200 million apprenticeship levy payments it is shelling out annually. “As one of the largest contributors to the levy, and a sector already under considerable financial strain, NHS organisations need to be given the best possible opportunity to use the levy to fill skills gaps in the workforce,” the submission stated. It wants any unspent funds to expire 24 months after they enter a digital account. 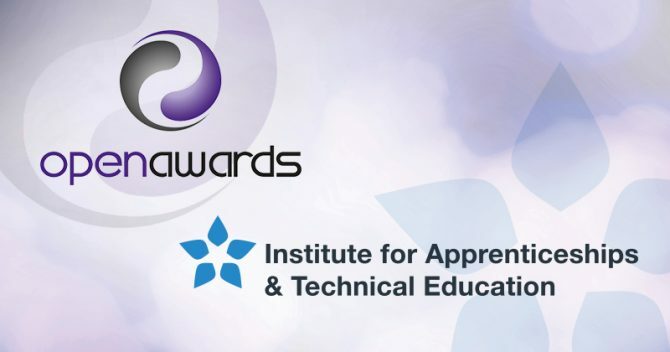 “Delaying removal of levy funds from the digital account for a further 12 months, in addition to the already agreed 24 months, would have a significant impact on the NHS’ ability to increase its apprenticeship offer using newly developed healthcare apprenticeship standards,” it added. The government hopes that degree apprenticeships will solve nursing shortages across the country. More trainees will be encouraged into nursing, and will be paid as they learn rather than having to pay towards the traditional degree route. FE Week reported earlier this year that the majority of NHS trusts in England plan to spend their apprenticeship levy cash within the allotted timeframe – even though most were frustrated by the policy’s “inflexibility”. However, one significant sticking point appears to be the 2.3-per-cent apprenticeship target for the public sector by 2020, which most trusts do not feel confident in meeting. The findings came from a survey of 175 trusts, conducted by BPP University, which found that 95 per cent plan to use their levy money rather than lose it, and half (52 per cent) will spend the cash in the first year. Large employers across the public and private sectors have been forced to pay the levy since April last year. Their payments go into a pot which they then spend on apprenticeship training. Today’s session will focus on the reasons behind the low take-up since the scheme was announced in 2016. It will also look at how to ensure people unable to study full-time undergraduate degrees can become nurse apprentices. Other panellists set to face questions from chair Robert Halfon and his committee of MPs are Dr Katerina Kolyva, the executive director of the Council of Deans of Health, and Theresa Britt, a product development project manager for apprenticeships at the Open University. A second session will be held with skills minister Anne Milton before the summer recess.